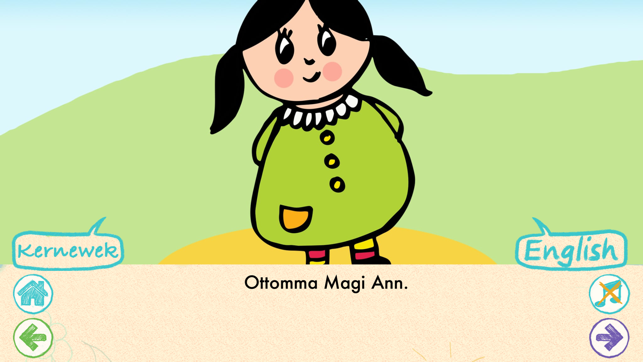 Come and read with Magi Ann, Pero, Orsik, Dolly and Hikka. 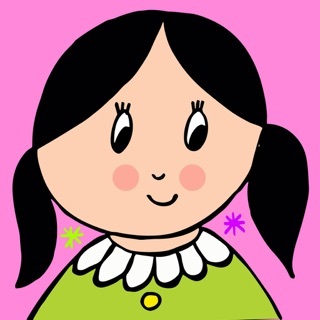 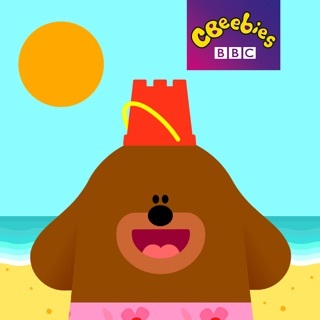 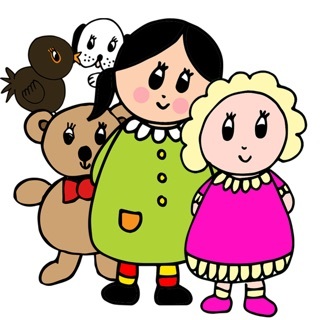 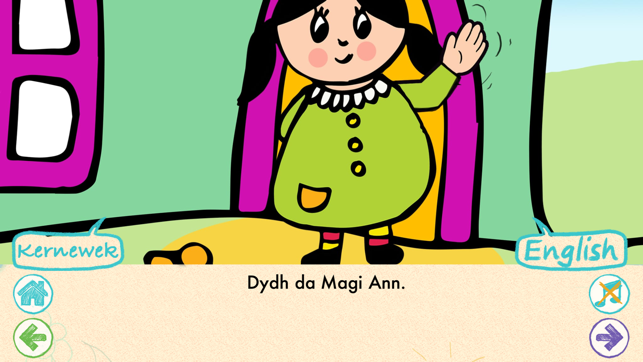 The Magi Ann stories were originally written by Mena Evans to help young children and their families learn Welsh. 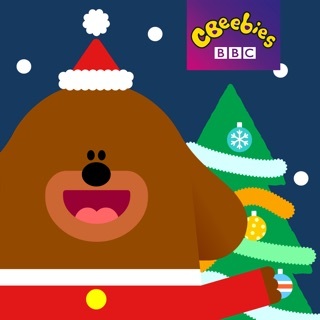 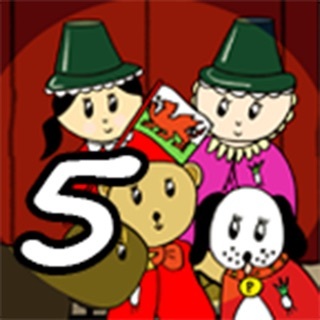 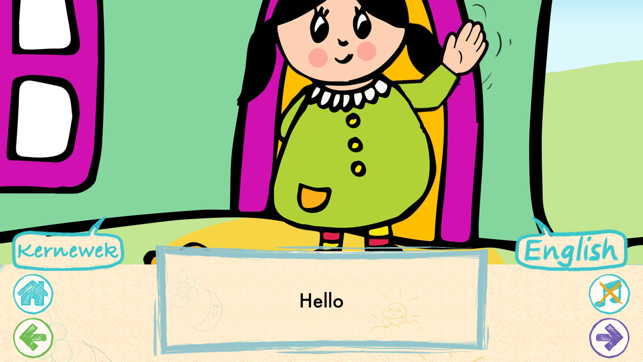 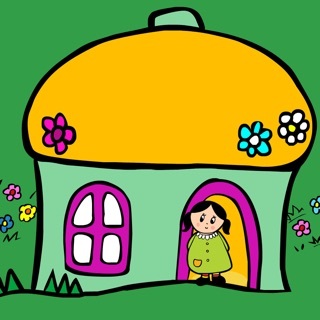 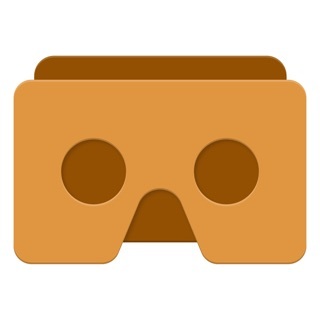 These stories were developed into a prize-winning app by Menter Iaith Fflint a Wrecsam. 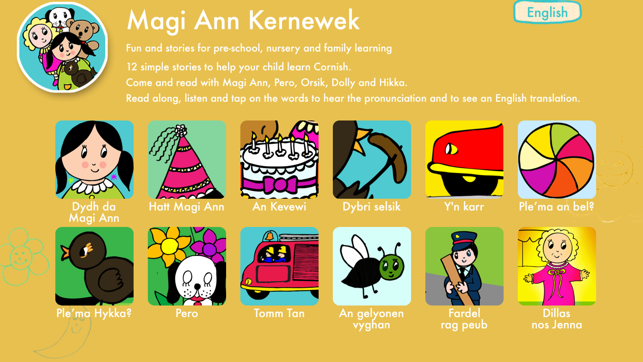 Now, Golden Tree have translated Magi Ann into Cornish to help the next generation of Cornish speakers get off to a flying start.